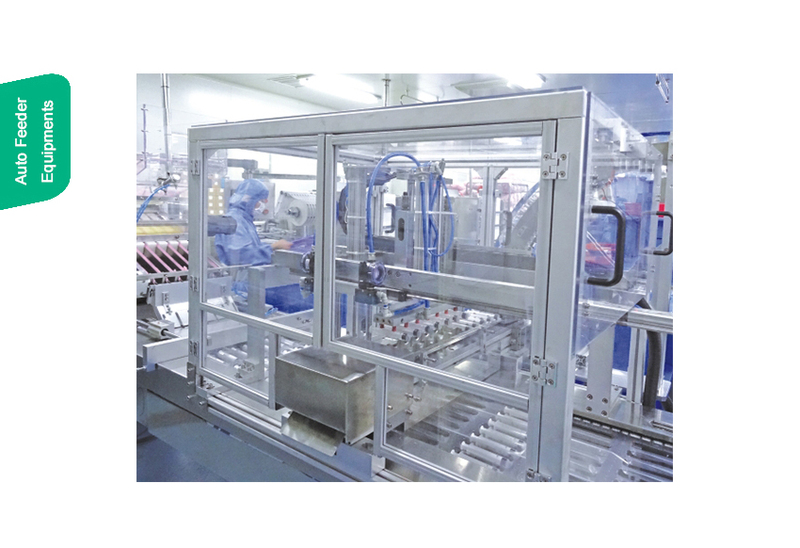 The latest generation of auto feeder and loader are designed and innovated exclusively by our R & D Department. 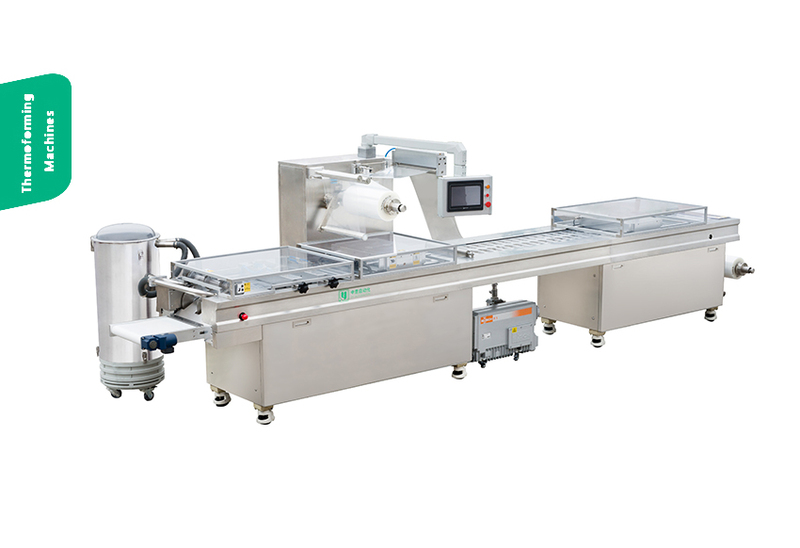 QS series including all these robotized feeding solutions are completely integrated into every packaging machines we produced. 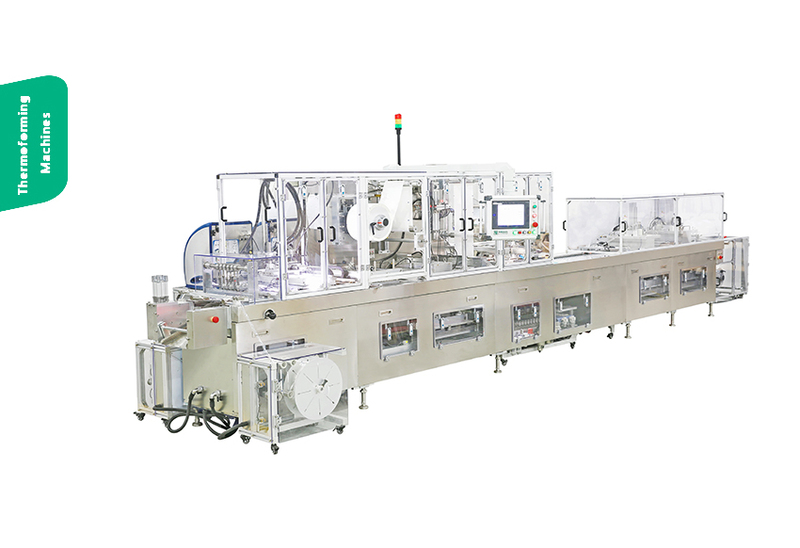 They can handle 2ml-60ml syringe from sorting bulk quantity in order and then automatic pick-up into the package by robotic feeder. 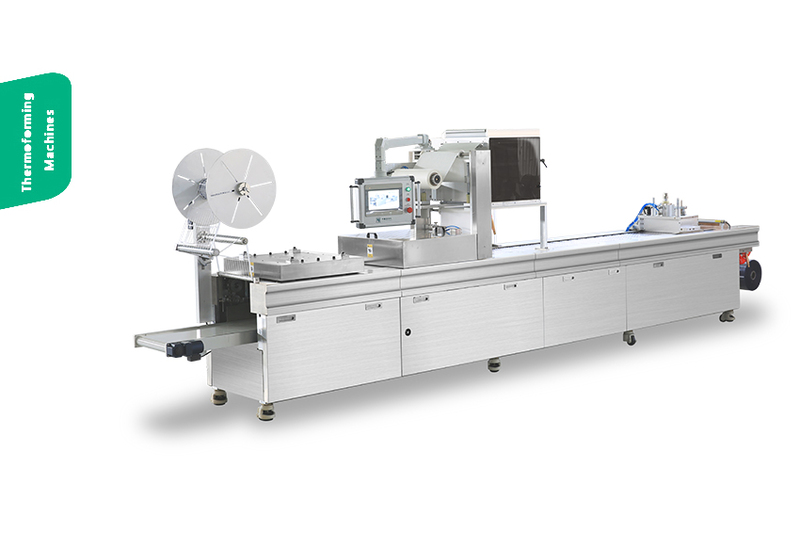 QS Series automatic syringe loader is intended for automatic placement of syringe in the packages, capable of either single or double row placing (with either order or reverse direction placement possible). With multiple detecting, storage design, accounting device and etc. 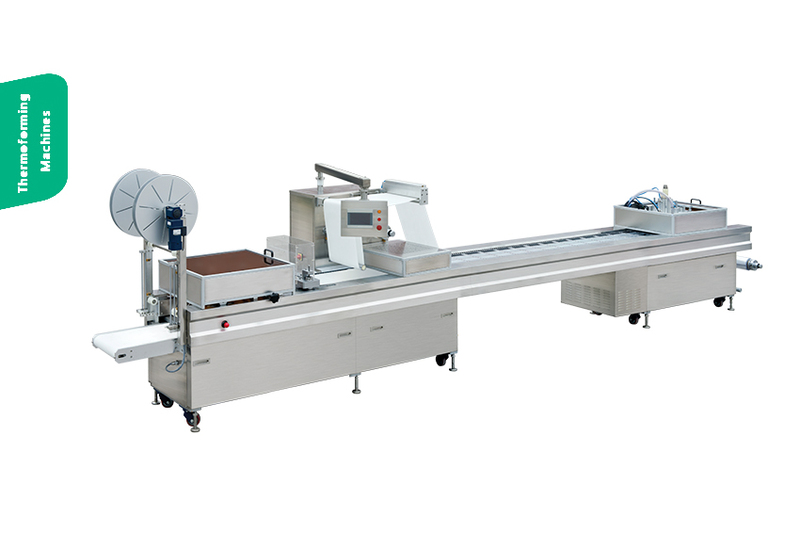 to ensure no empty cavity in each cycle and working is fluent and stable. Max working speed is 16 cycles/ min (32 rows per min).